Price includes materials and supplies. Please call (830) 875-6282 to register! Instructor Toni Cheshire of Lockhart has been painting for nearly 30 years. 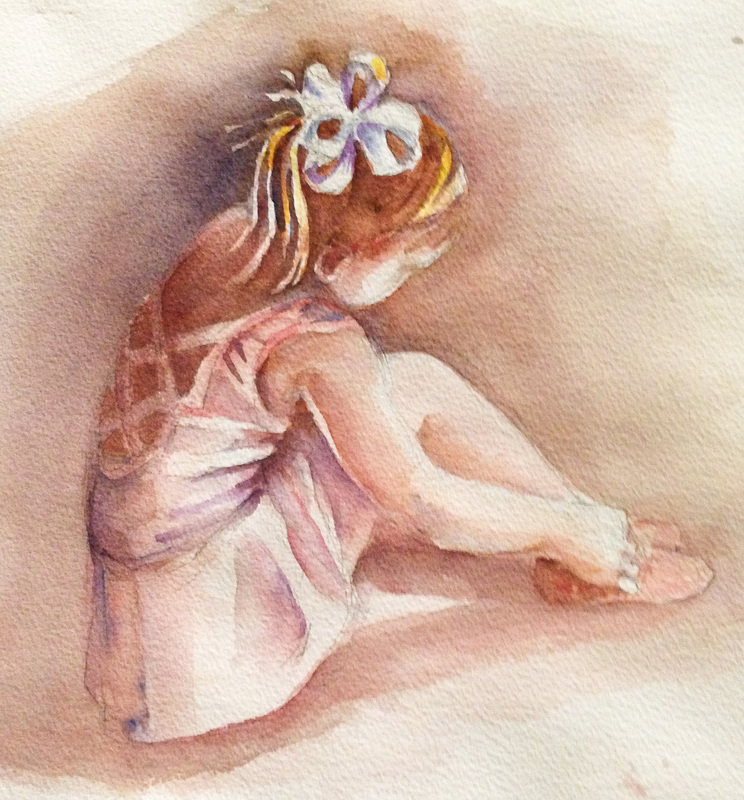 Watercolor has been her primary focus for the past 10 years. Toni has been a member of the Coppini Academy of Fine Arts, the San Antonio Watercolor Group and the Texas Watercolor Society. She is currently a member of the New Braunfels Art League. She was an instructor at Inspire Fine Art Studio, and has been accepted into many juried shows around Texas where she has won numerous awards.